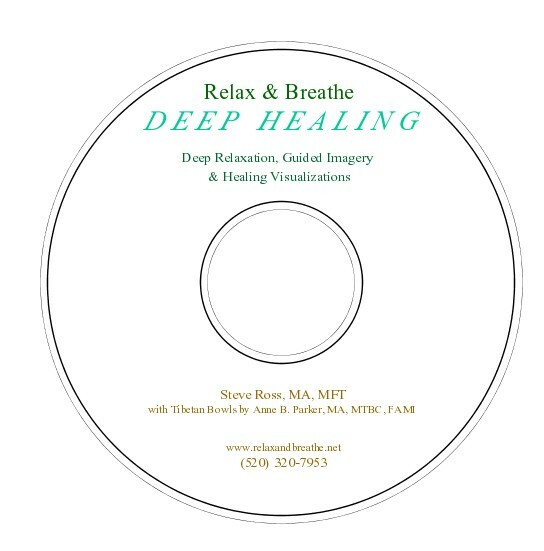 One of my clients, who was very ill, used this CD daily for stress management, anxiety reduction, and pain relief. 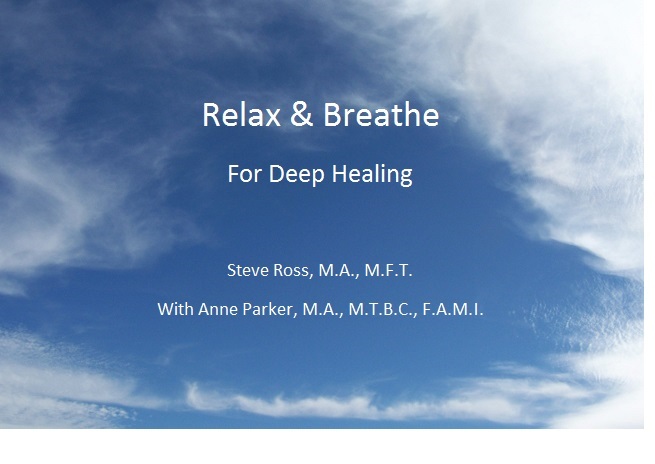 While listening, she entered a deeply relaxed state, which consistently helped her feel better. 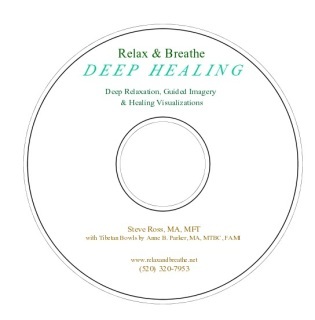 Everyone benefits from the conscious intention to use deep relaxation for badly needed self-care. You deserve to relax, refresh, and feel your best. I made a special effort to design the narration and music for your comfort, speaking slowly, clearly, and respectfully for easy participation. There is plenty of time for you to experience everything at your own pace. The soothing Tibetan Bowls are played by Tucson wellness practitioner Anne B. Parker, M.A., M.T.B.C., F.A.M.I. (email: musicwellness@cox.net). If mailed to you, the CD costs $15. Students in any of my classes pay $10, as would anyone to whom I can personally deliver the CD. After using the CD, please let me know how well it works for you. I'd like to add your comments to this website.